Literacy skills and concepts do not develop on the first day of a child's schooling. It occurs from the minute a child is born. 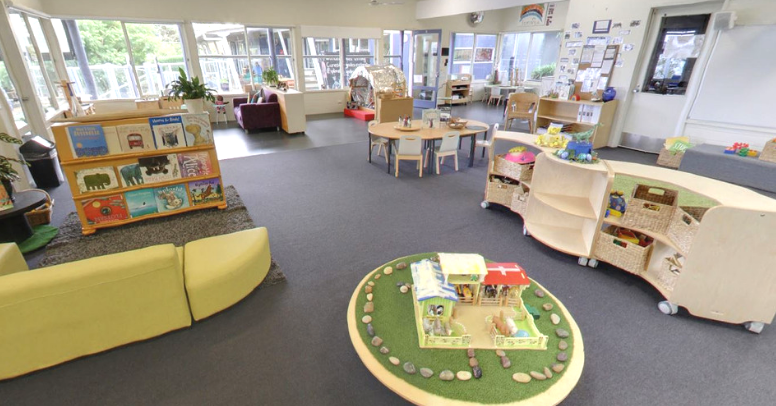 In the Early years, literacy and numeracy are best developed through a rich authentic play-based approach, thus allowing young children to observe, explore and test theories in areas of language and numeracy. Literacy is more than just reading and writing. It is the capacity, confidence and disposition to use language in all its forms such as listening, dancing, drawing, media, observing, writing, reading, speaking and storytelling. Children develop literacy and numeracy skills in a progressive manner; most commonly from play-based learning. 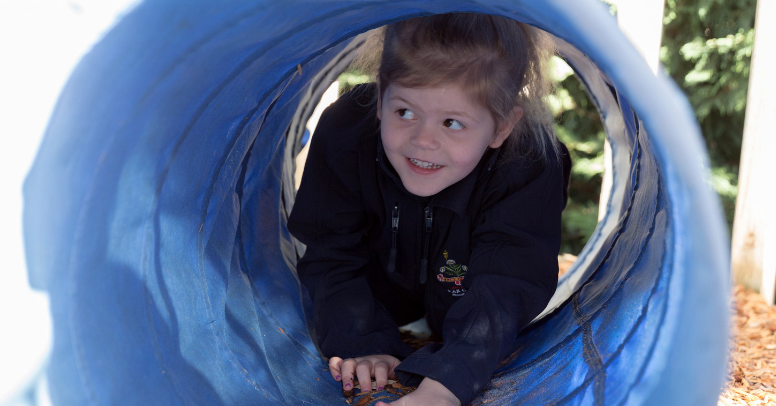 More and more research shows that play is the key to unlocking a world of learning opportunity. Not only does it open a door to the unchartered territory of a child’s boundless imagination, but it also helps with a child’s social interaction. Playing and engaging in a social setting for a young child is an extensive but necessary process where they will enter six stages of play from unoccupied play to social play in order to reach their peak interaction point. Equally as important as oral communication is print, which includes writing and drawing to help express themselves. A child begins the print process through lots of experimentation such as scribble, handprints, playing with paintbrushes and mark making. As the child is guided on an explorative journey through the alphabet, the child can experiment with writing their own name, thus discovering the ability to imprint their own identity onto paper. As their writing skills progress, the scribble gradually turns into drawings, and handprints morph into paintings. The children learn how to write cards to celebrate special events, food recipes, and written messages addressed to other people. Every task given to them is within context and is purposeful so that the child is experiencing a holistic approach to learning. Play helps to incorporate literacy and numeracy into their dialogue and is an essential part of childhood learning. 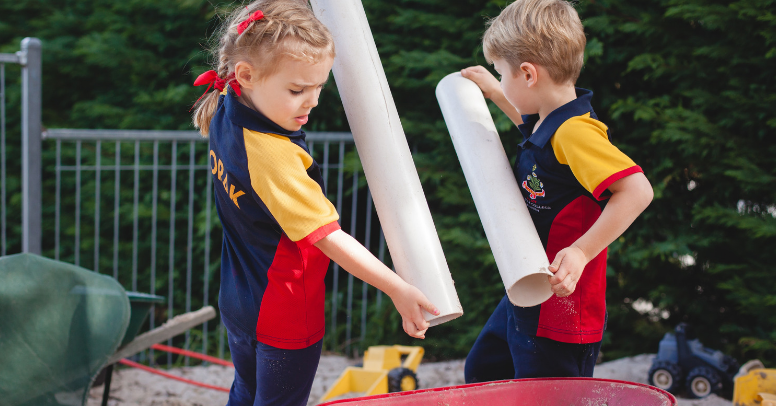 Play provides an important context for learning where children can explore ideas, solve problems and make connections with others. Children use sounds, gestures and body language to communicate their feelings and needs. The more the parents can use language and sounds around the child, the faster that child can recognise the sounds and begin to develop awareness around the language being used. The early years is about building a positive attitude toward literacy and numeracy by involving these into everyday routines. Small and easy ways to do this can include reading stories to your child on a daily basis, singing nursery rhymes to them during feeding and bathing, and integrating their name into song. 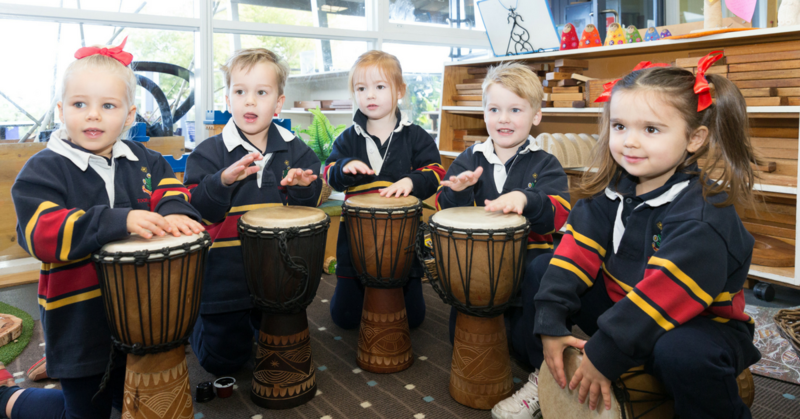 Playing with rhymes, in particular, helps children learn about sound and its patterns. It can also help them to learn words faster as they are easier to remember. Once a child develops fluency in oral language and can begin to understand certain sounds, they then need to learn about empathy and how to express it using a different kind of language. Knowing the right form of words to use in various situations that enables children to swap between normal speech and empathetic speech shows exceptional growth and brain development. When children integrate counting, subtraction, measurements, and quantities into their play, this demonstrates a positive attitude to numeracy. 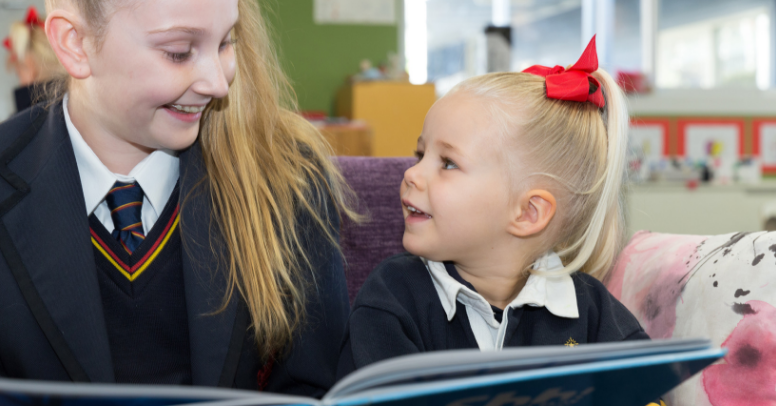 Literacy and numeracy are vital skills for all children to develop. Without literacy, a child cannot communicate in any capacity. 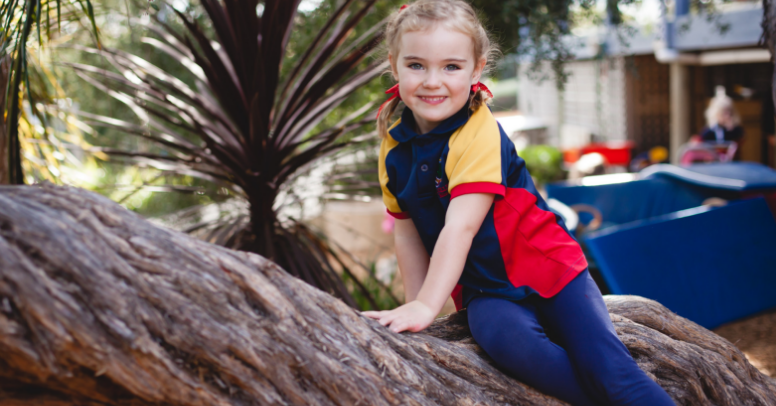 Children connect with others through physicality, sounds and language, which must be incorporated into a child’s everyday life well and truly before they reach the classroom. 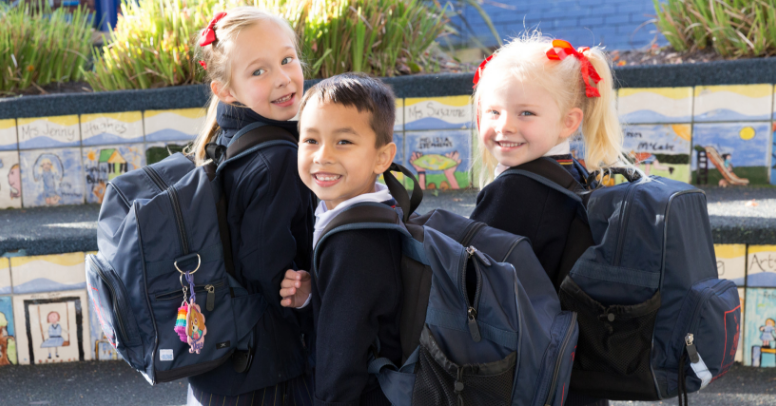 Pat Barbieri is the Director of Early Learning at Toorak College. Is your child ‘prepped’ for Prep? What should a 21st-century classroom for Early Learners look like?